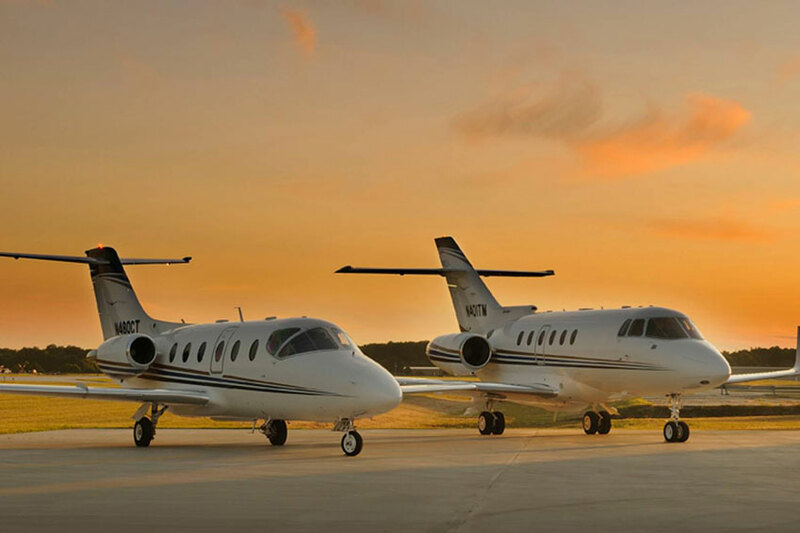 Our focus at Jet Partner is to provide every one of our clients the convenience and luxury of chartering jet service. 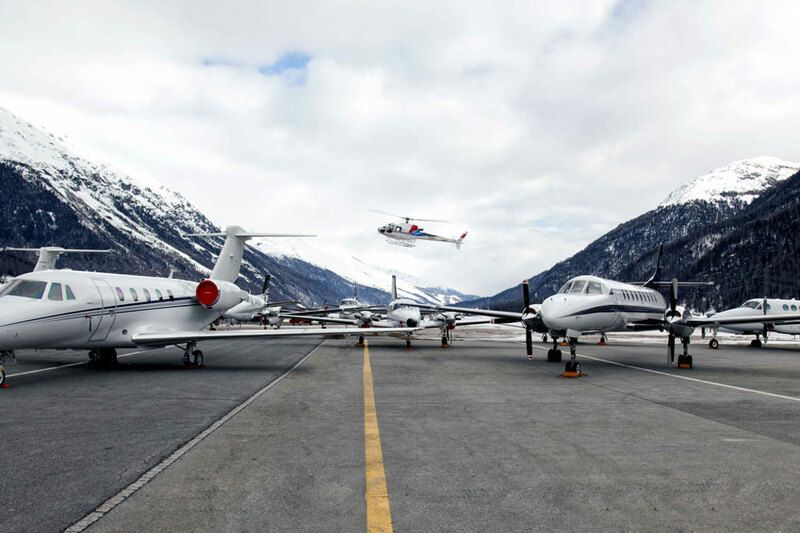 We have thousands of private jets available at airports around the world to ensure we are always there when you need us. 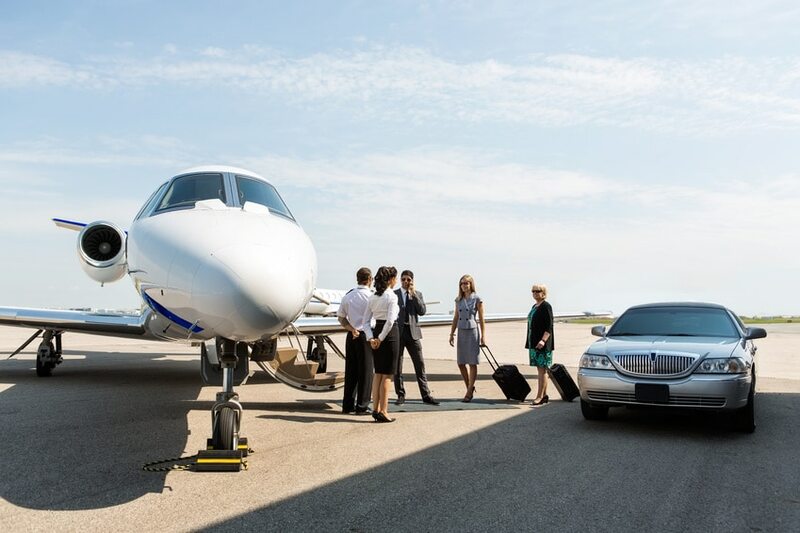 Jet Partner arranges private jet charters, designed to avail the most challenging schedules with confidence, safety and elegance. The journeys to the world’s best events become part of those events. 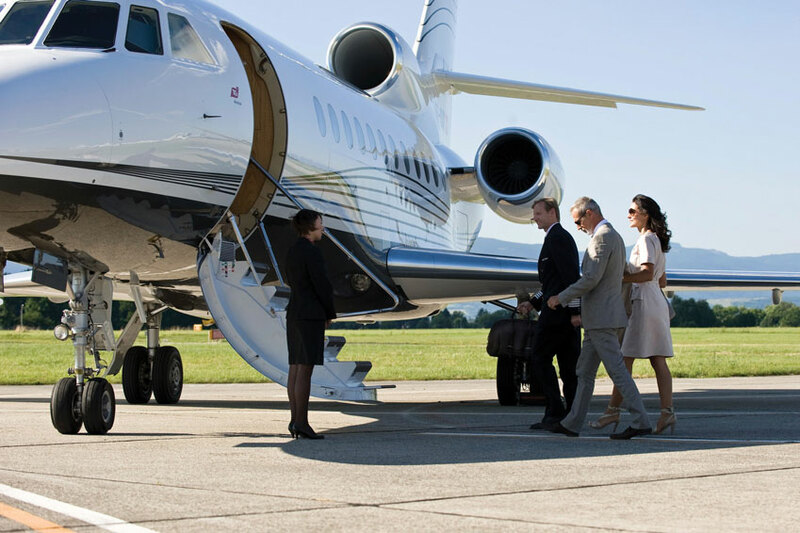 With this notion in mind, Jet Partner is delighted to introduce private jets for events. We will be working to open a world of possibilities for bespoke journeys to the most memorable events at unforgettable venues. 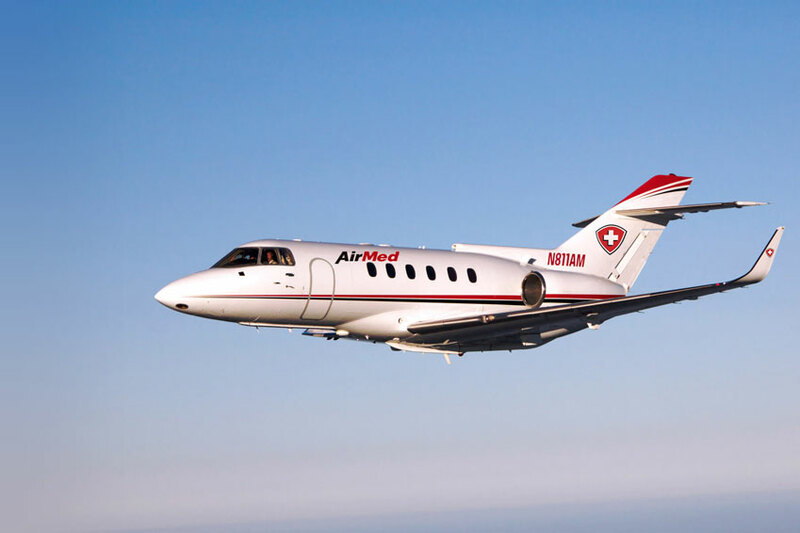 Jet Partner has extensive experience in arranging medical evacuation and medical repatriation services. Our clients include individuals, businesses, insurance companies and private clinics. Jet Partner doesn’t just fly you somewhere. We help you soar with style. 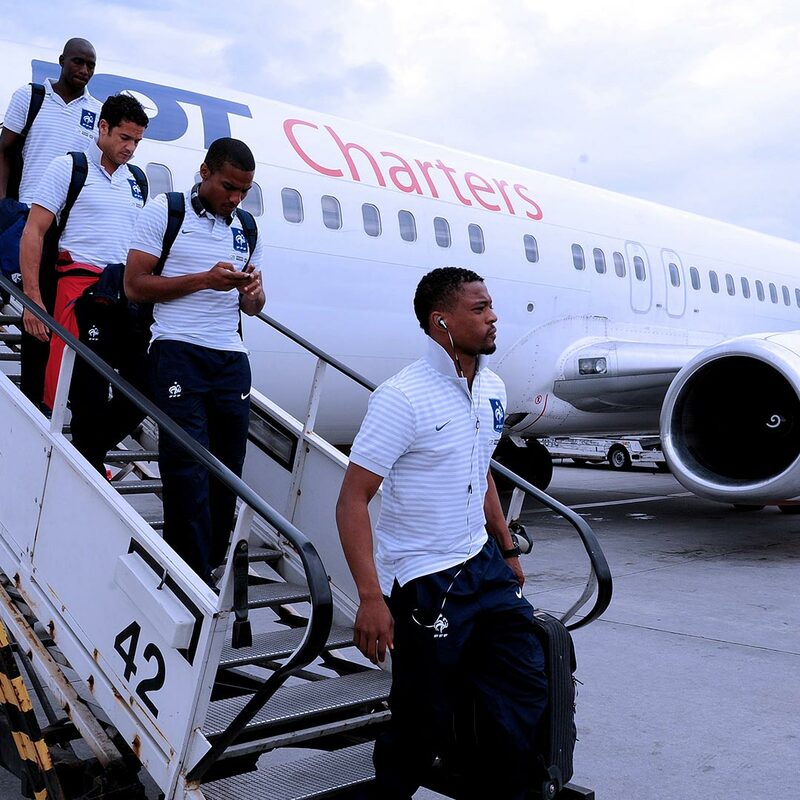 Charter one of our beautiful aircraft and experience travel that goes above and beyond what you’d expect. Elevated comfort, elevated service, and absolute relaxation. If this doesn’t motivate? 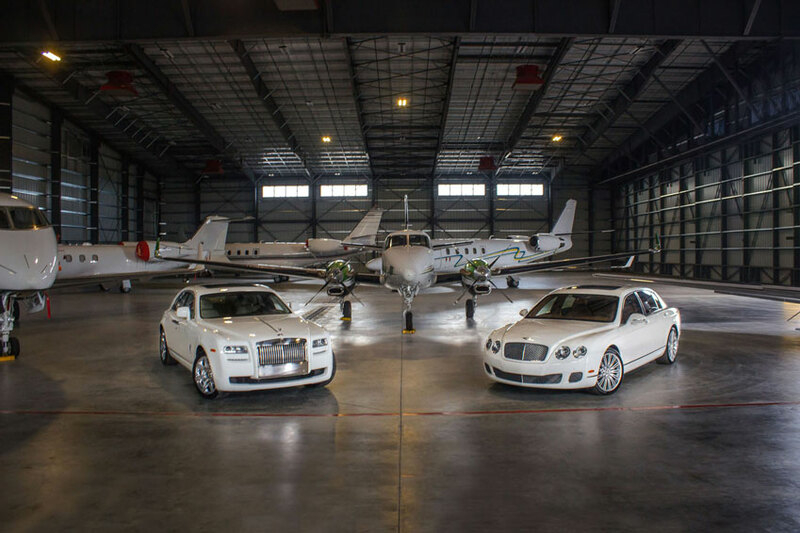 An incentive trip with a private aircraft could be a good start (or end), to a great performance. So to do justice by that incentive, and to not leave anything to chance, a private charter flight in which everything is under your control would be a wise decision. After all, you are the host! Therefore, you also determine the level of (extra) luxury because of flying by private aircraft is a reward in and of itself!